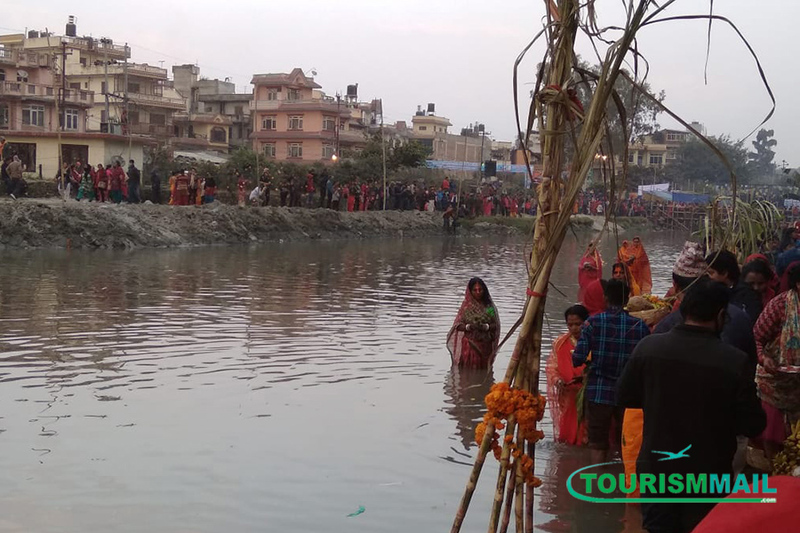 KATHMANDU: Chhath Pooja is the most important festival for Hindu’s residing in Terai region of Nepal. The god sun is worshiped for the well-being and prosperity of the humanity. 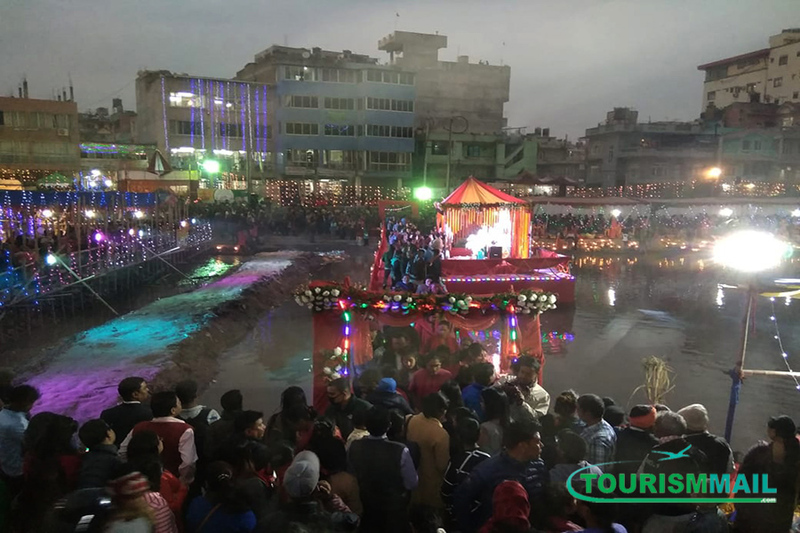 This festival is continuously celebrated for four days. They usually worship sunrise and sunset. 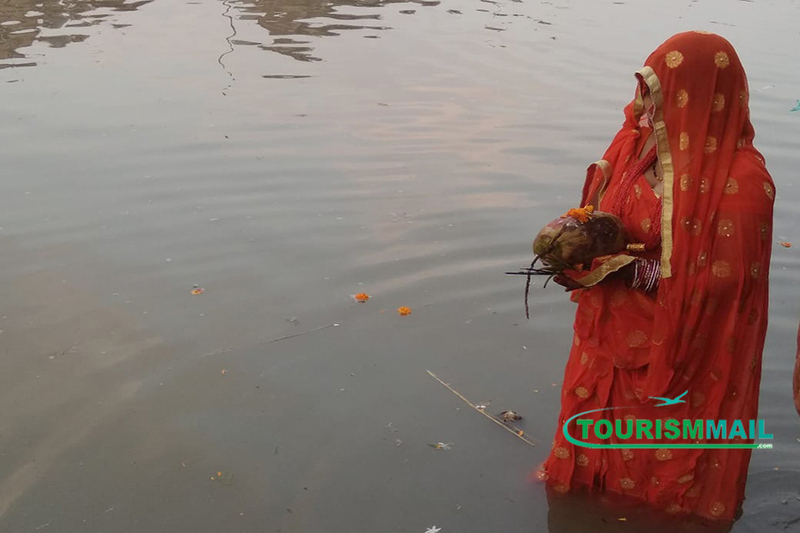 It is celebrated mainly by the Bhojpuri and Maithili people residing in Biratnagar, Birjung and Janakpur. 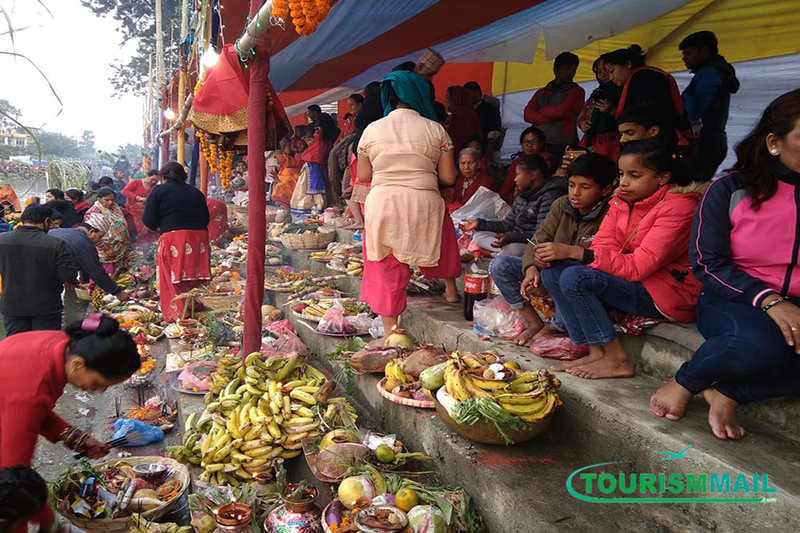 This festival holds great religious belief and the devotees carry fast in this day.